If you add your child as a joint tenant on your house, you will each have an equal ownership interest in the property. If one joint tenant dies, his or her interest immediately ceases to exist and the other joint tenant owns the entire property. This has the advantage of avoiding probate. There are several benefits associated with establishing a revocable living trust. First, property held in a revocable living trust at the time of the grantor’s death is not subject to probate administration. 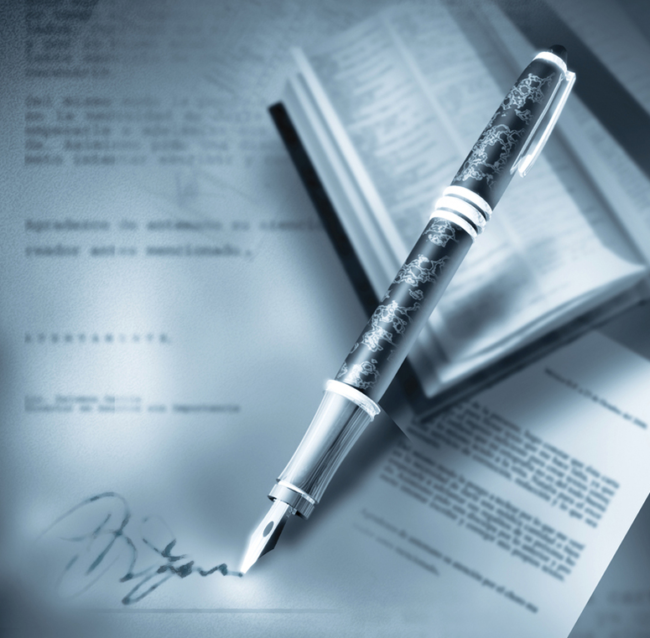 Probate is a costly and lengthy court process. Often, people hold property in joint ownership to avoid probate. There are two types of joint ownership: tenants in common and joint tenants with right of survivorship. If you put your property in a revocable trust with yourself as beneficiary and your child as beneficiary after you die, the property will go to your child without going through probate. A trust is also beneficial because it can guarantee you the right to live in the house and consider changes in circumstances, such as your child passing away before you. When property is jointly owned by a married couple, it is presumed to be held as joint tenants with right of survivorship, avoiding probate on the first death. However, any property owned jointly by unmarried individuals is presumed to be owned as tenants and common, and will be subject to probate administration twice – on the death of the first owner, and again on the death of the second owner. Contact a an attorney to avoid probate today!